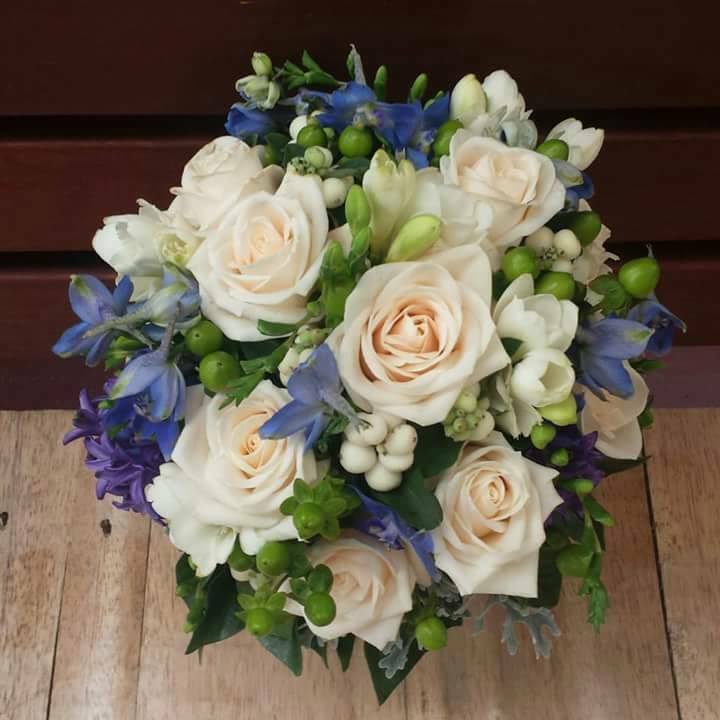 I am classically trained as a florist and provide stunning flowers for all occasions, especially Weddings. 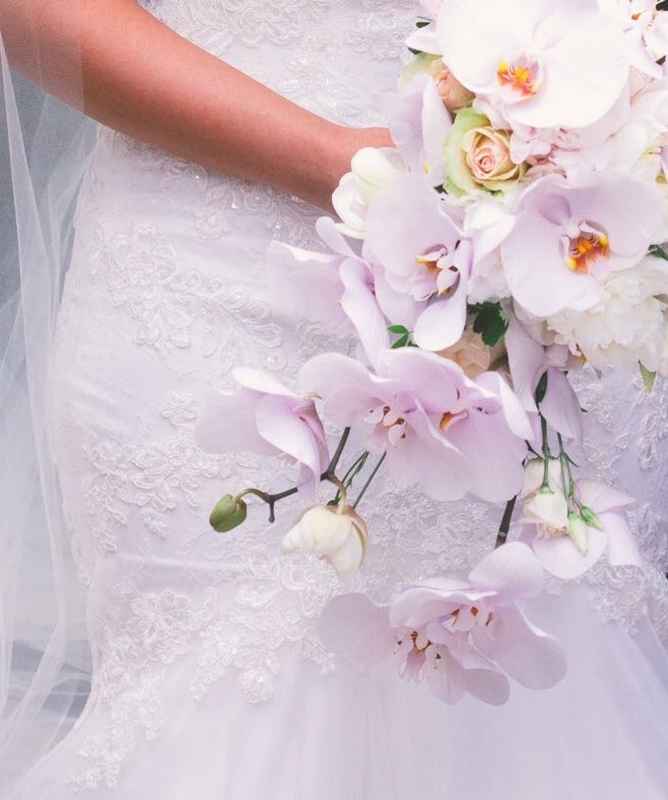 My floral designs have ranged from budget packages to lavish arrangements. Willing to work on events both large and small, I provide flowers for high profile London venues, to a beautiful family celebration locally. I also supply weekly flowers to corporate customers, to enhance their environment. In addition, I have a growing, bespoke floral stylist service to the media industry. My artistic creations capture the client's imagination, and my strength lies in a unique ability to interpret the customer’s brief, and transform it into a delightful reality. I love working with people from a variety of backgrounds, and always ensure that they receive excellent customer service. My work has included decorating stately manors to urban settings.